Fresh-caught shrimp makes for a mouth-watering meal that’s easy to cook and quick to prepare. Billy’s Seafood in Bon Secour, Alabama, is known for providing this high-quality seafood to satisfied customers, whether they’re shopping in person or ordering it from across the country. Here, the experts at this beloved seafood market share three mouth-watering ways to cook shrimp. The classic shrimp boil can serve a hungry crowd of seafood lovers with minimal effort on the chef’s part. Simply boil chopped potatoes and ears of corn with your favorite blend of spices until soft. Once the vegetables are almost done, add the shrimp to the boiling mixture and cook for two or three additional minutes. Drain the water and serve immediately—no silverware needed! Just serve the meal on large platters and pass with plenty of napkins. If you love to fire up the grill, place shrimp on skewers and cook them over hot flames or charcoal for five to seven minutes, turning occasionally. Experiment with different marinades, like lime chipotle, or stick with a classic barbecue sauce. For a little extra flavor, cut mushrooms and bell peppers into large chunks and alternate them with the shrimp on the skewers. 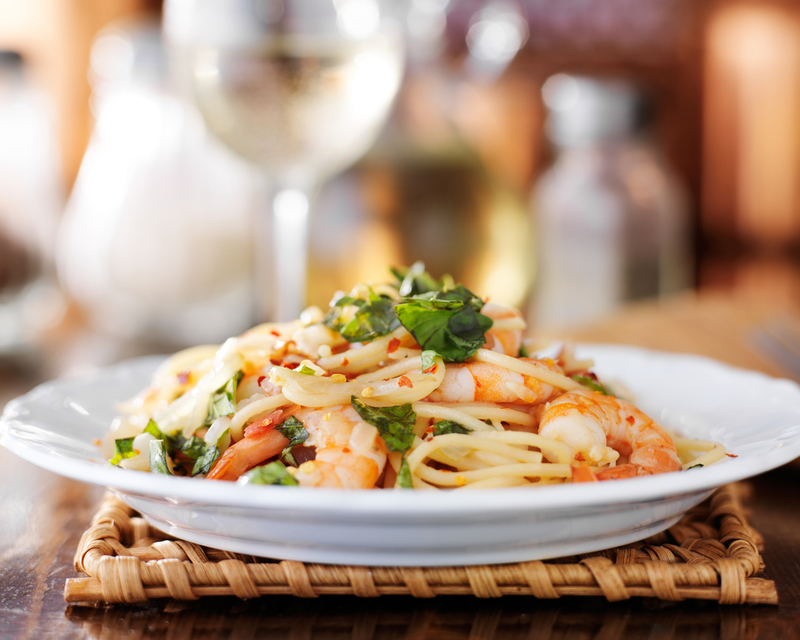 Nothing complements a Mediterranean-inspired pasta dish quite like shrimp. Regardless of whether your favorite pasta sauce is tomato- or cream-based, adding a savory seafood element is always a delectable idea. Cook the pasta and set it aside as you cook the sauce, tossing in some capers and fresh vegetables. Add peeled shrimp to the simmering sauce for five minutes, then combine with the pasta for a show-stopping meal. Your dinner is only as good as the ingredients you choose. For the best seafood dishes, choose shrimp and fish from Billy’s Seafood in Bon Secour, Alabama. If you can’t take advantage of their offerings in person, they can ship your favorite ingredients. Check out their website or call (251) 949-6288 to learn more. What’s the Difference Between Shrimp & Crawfish?